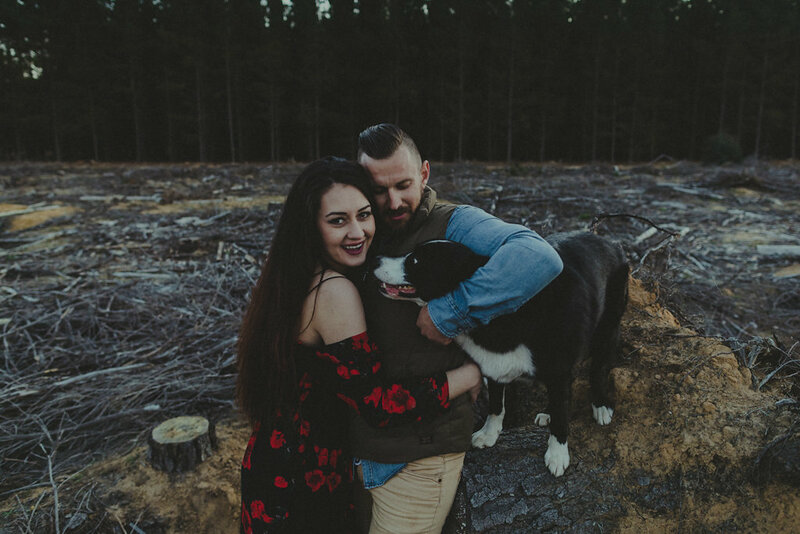 Based in Sydney, the bride to be, Adriana, works as a dental assistant, and her fiance runs a truck company. 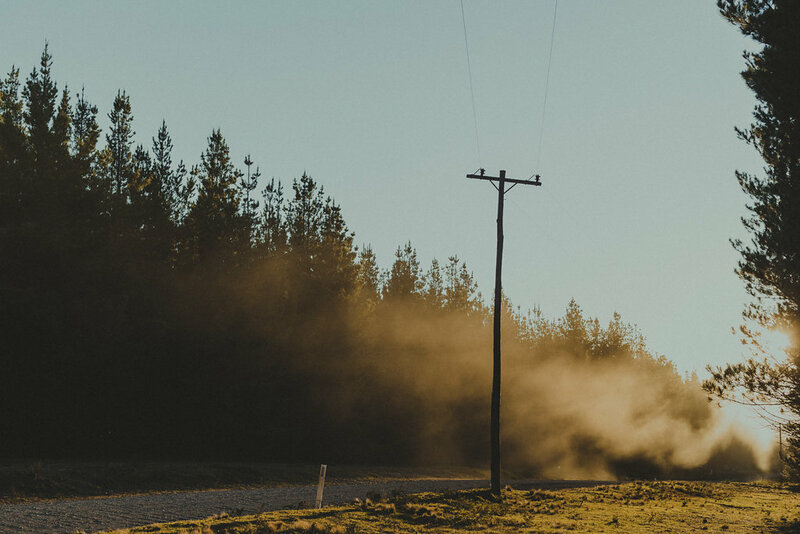 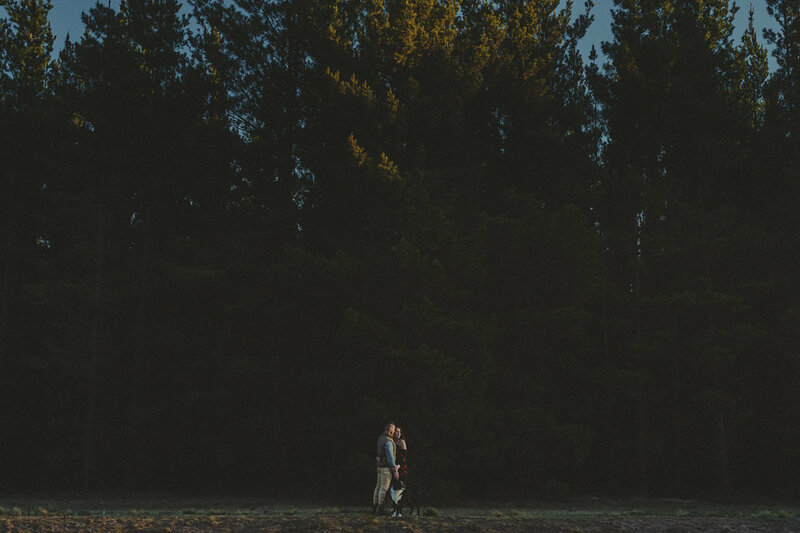 Having been in love for over three years, the pair share the same passion in driving an four wheels ute for outing. 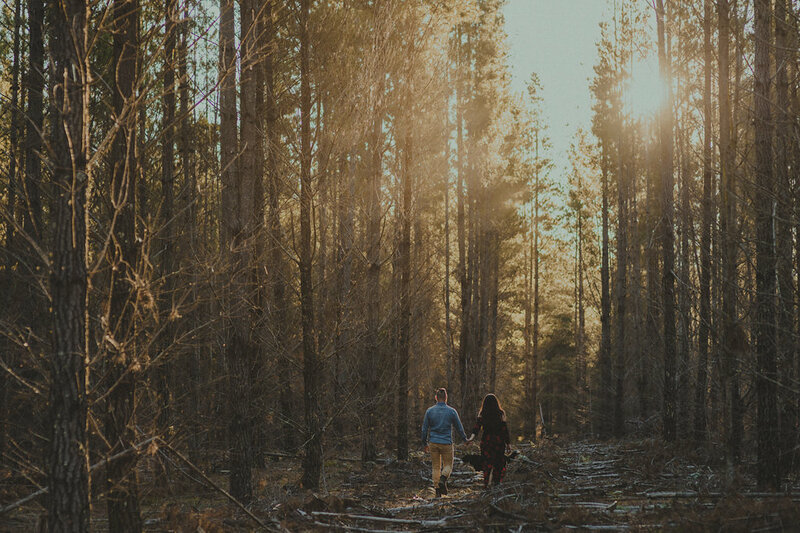 Common scenic spots are not in the cards for them, as they prefer more adventurous experiences with exploration. 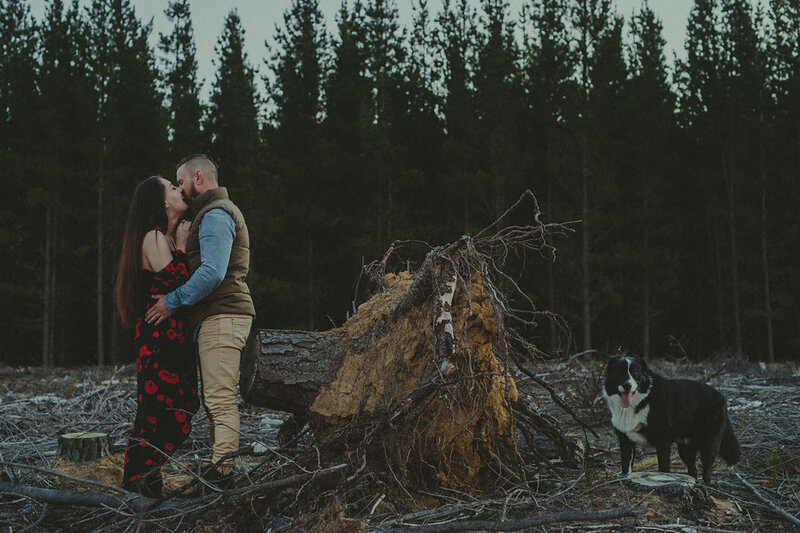 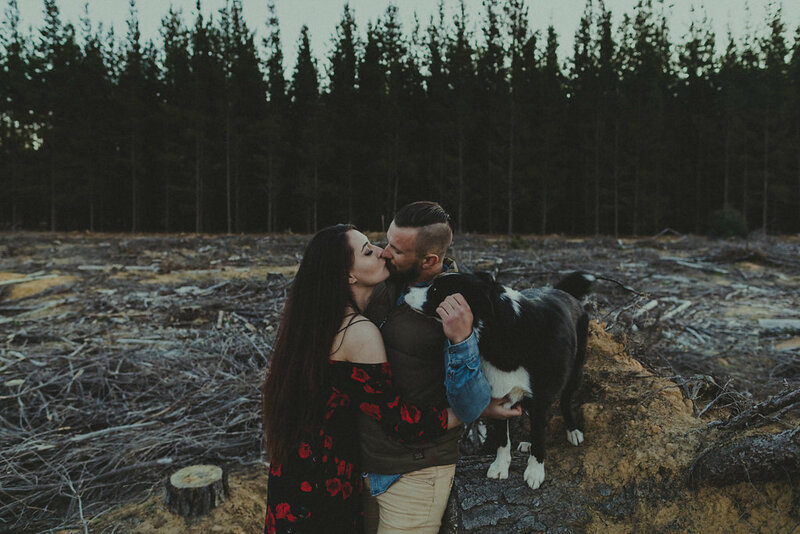 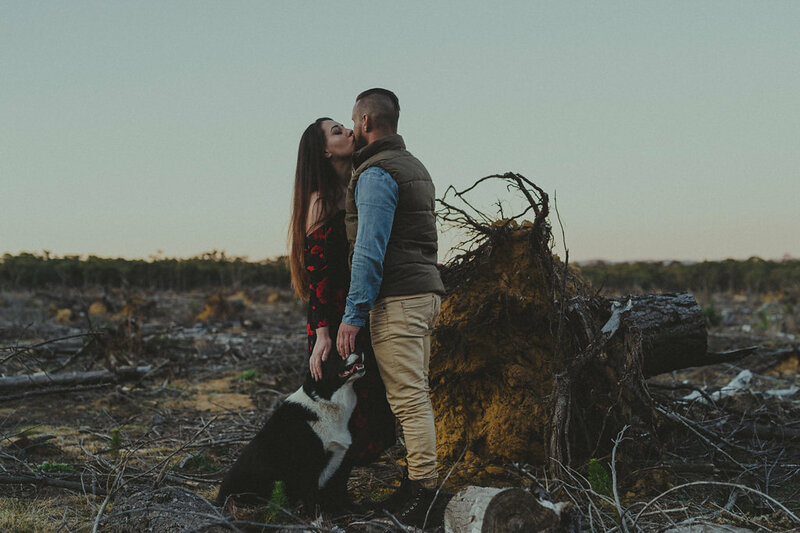 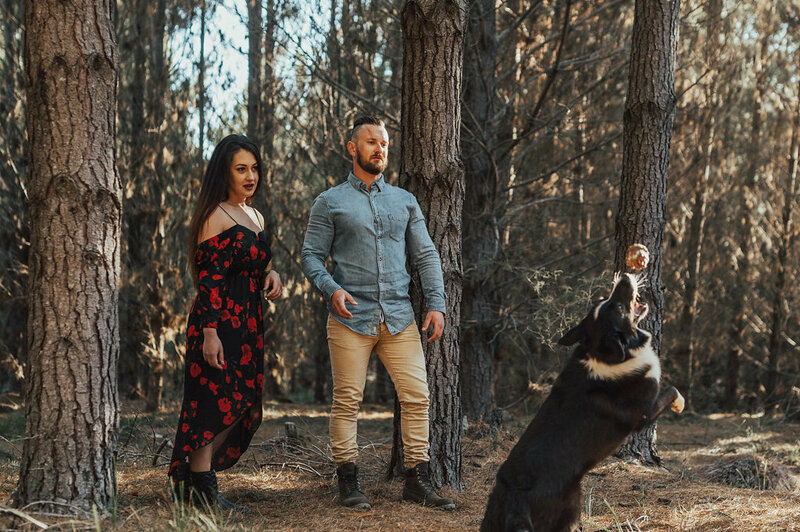 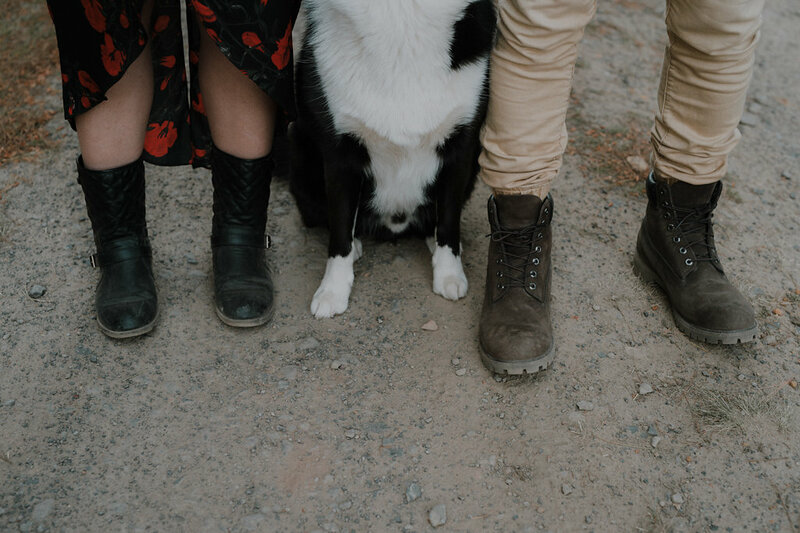 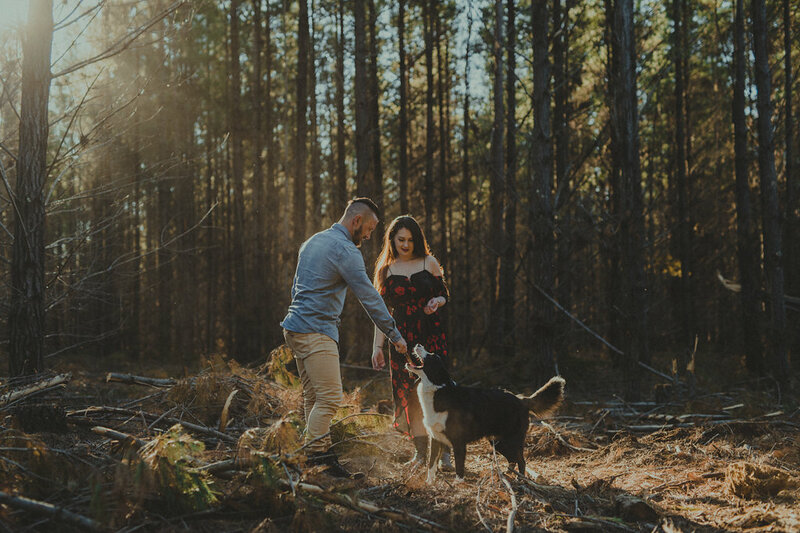 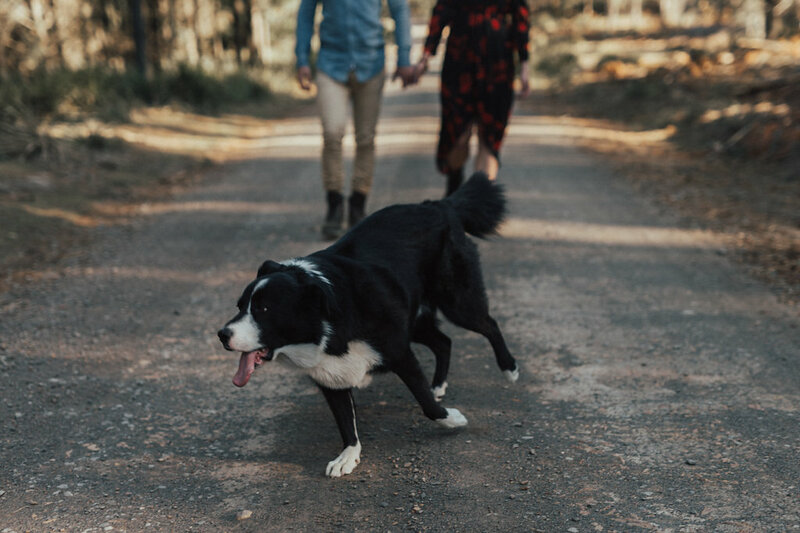 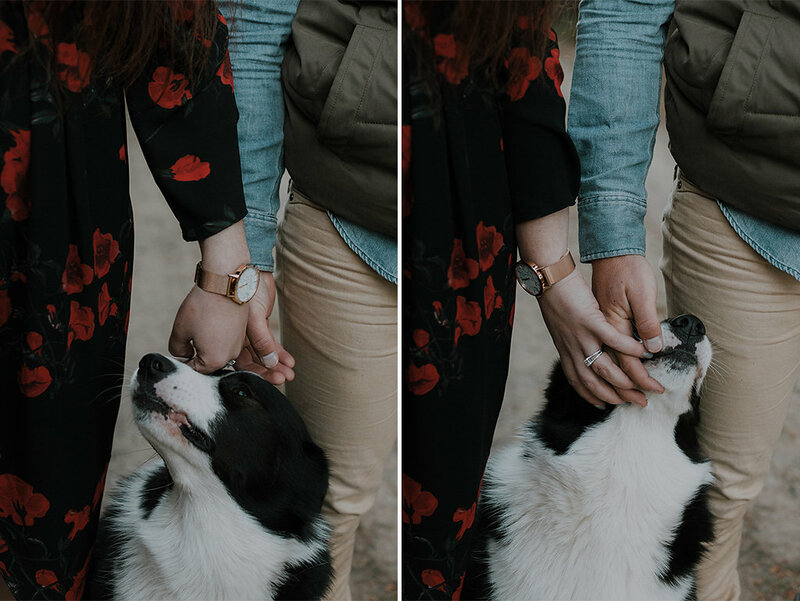 In these engagement photos, you can see, their dog, cute Bruce, is more than a pet for them but a vital family member. 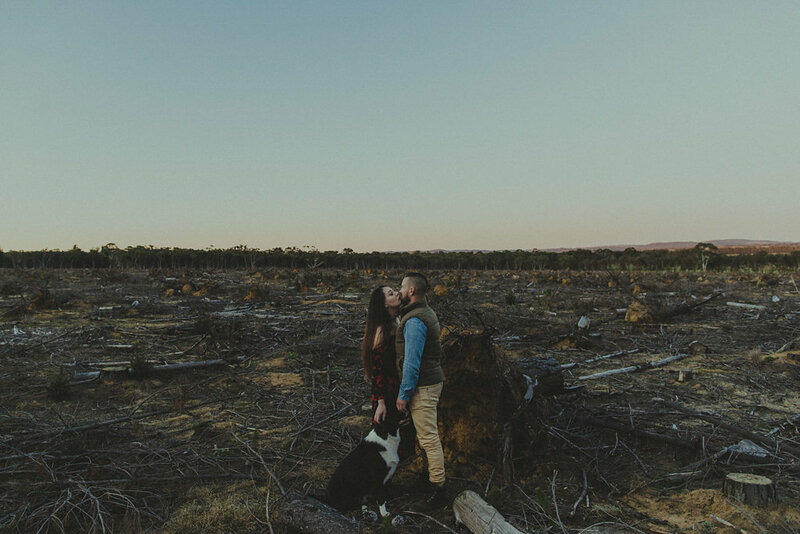 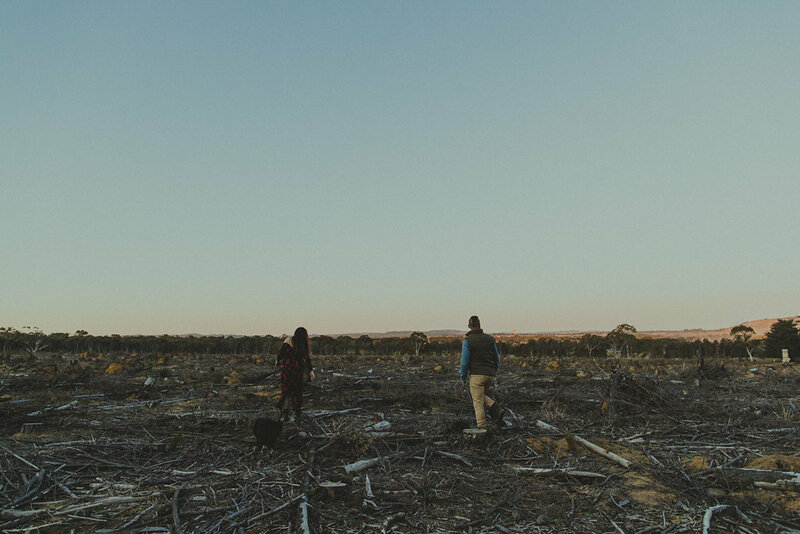 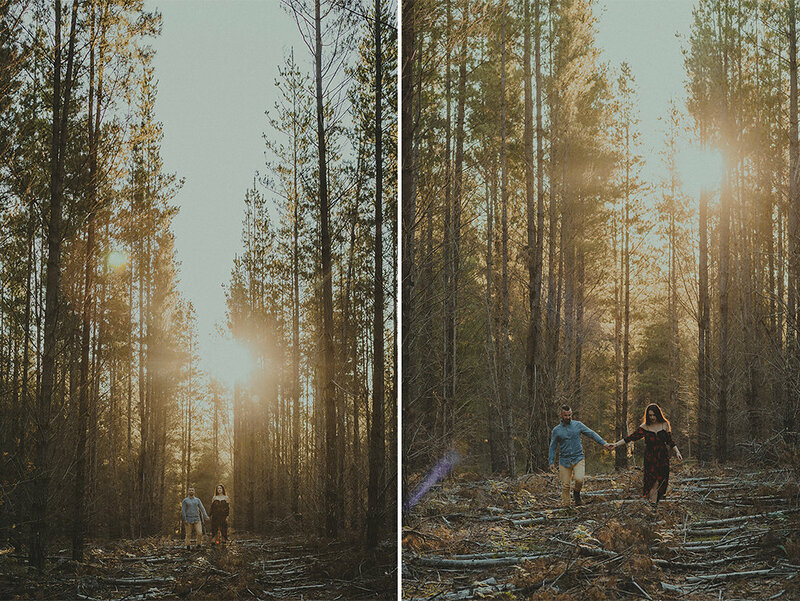 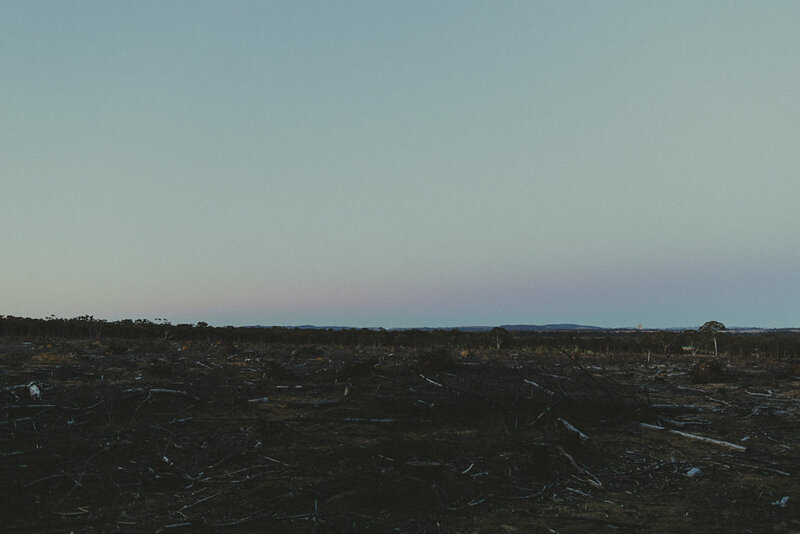 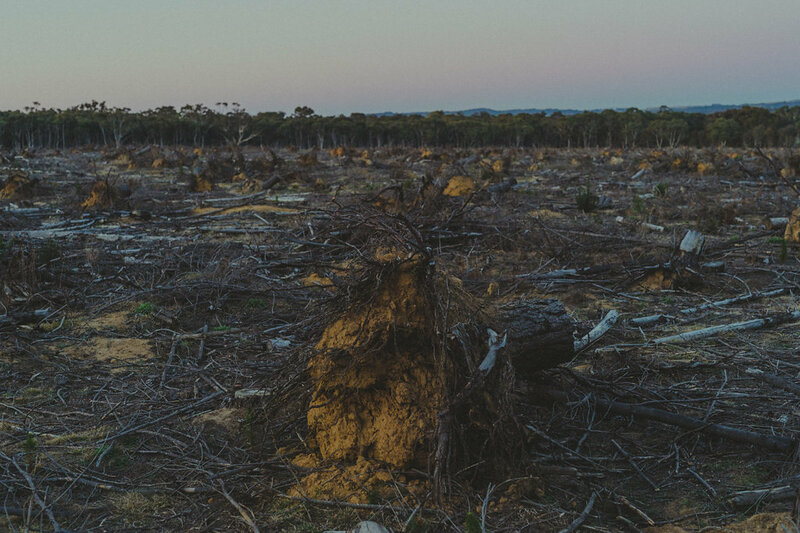 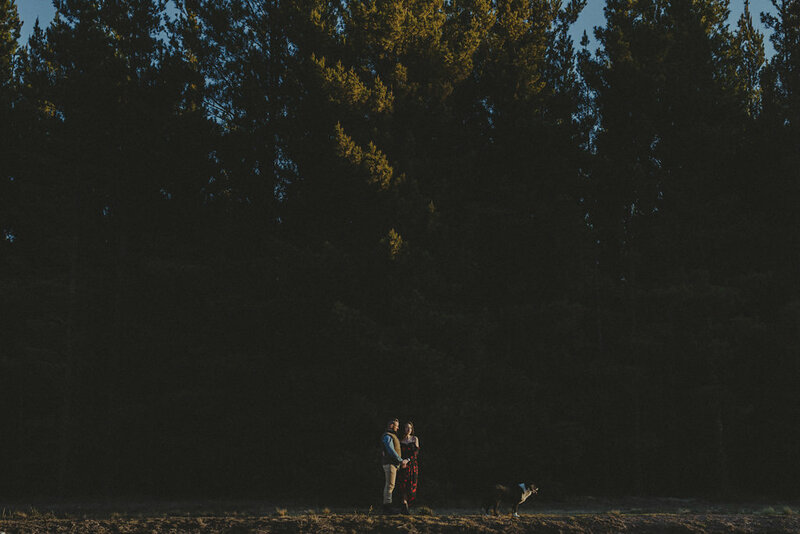 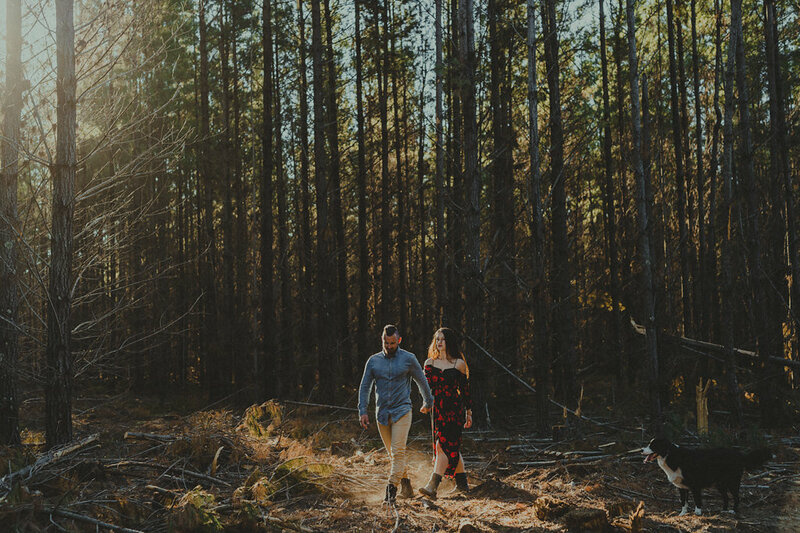 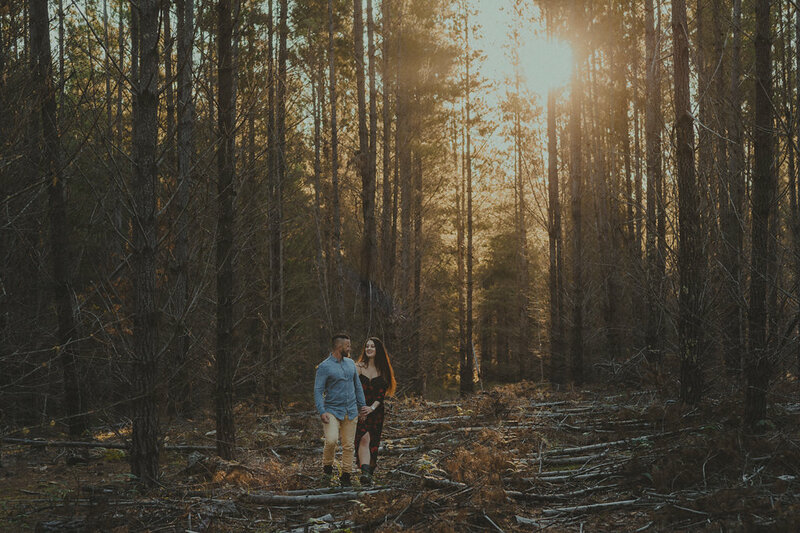 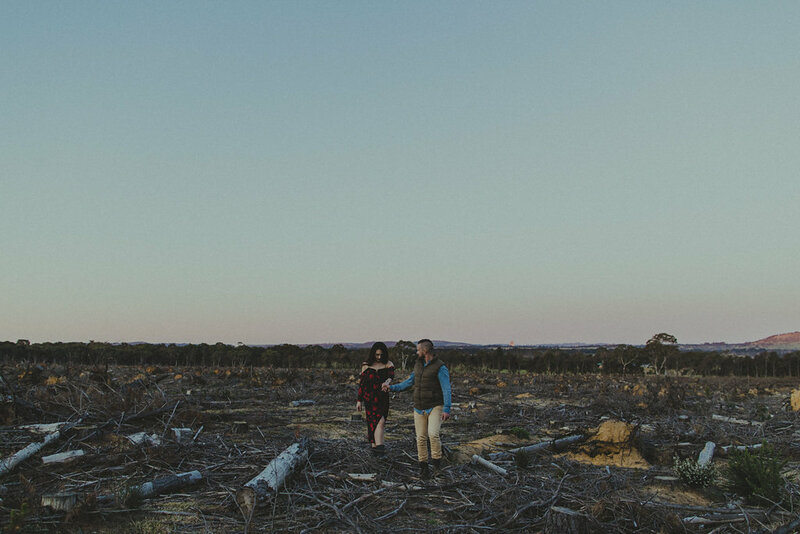 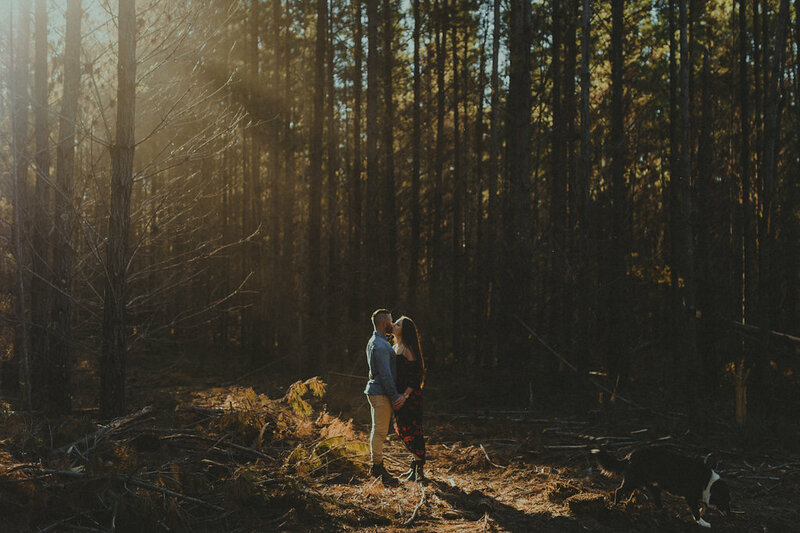 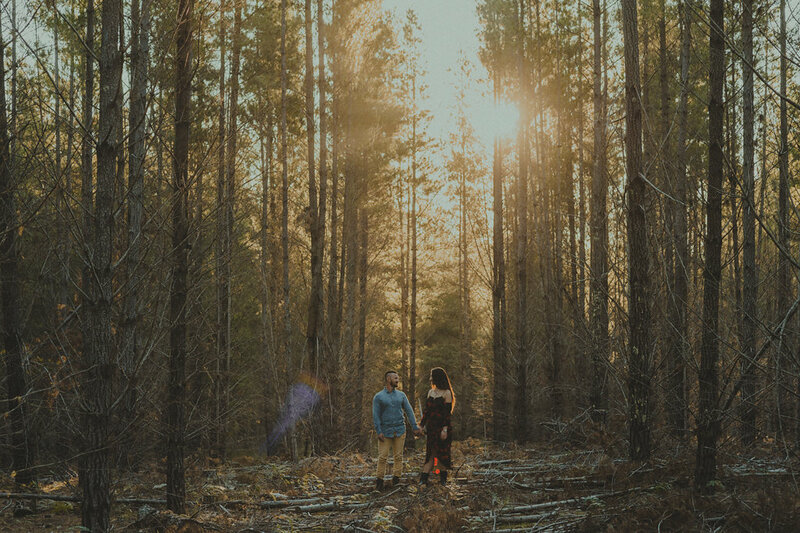 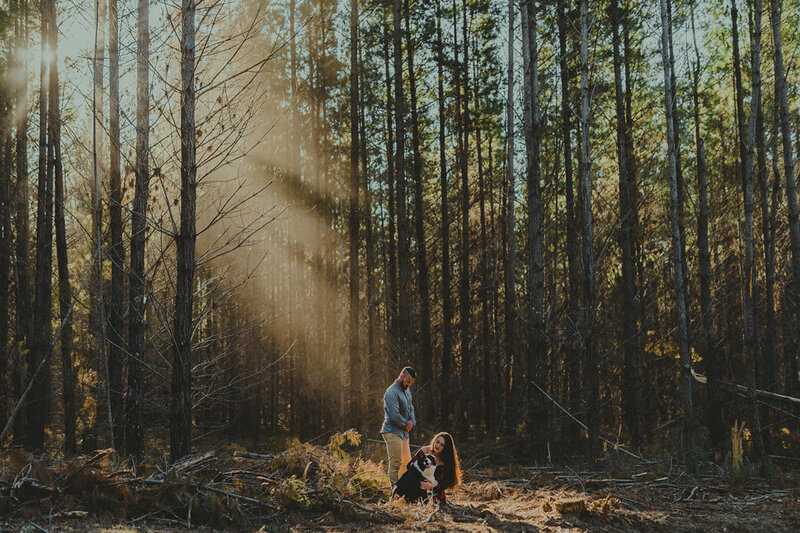 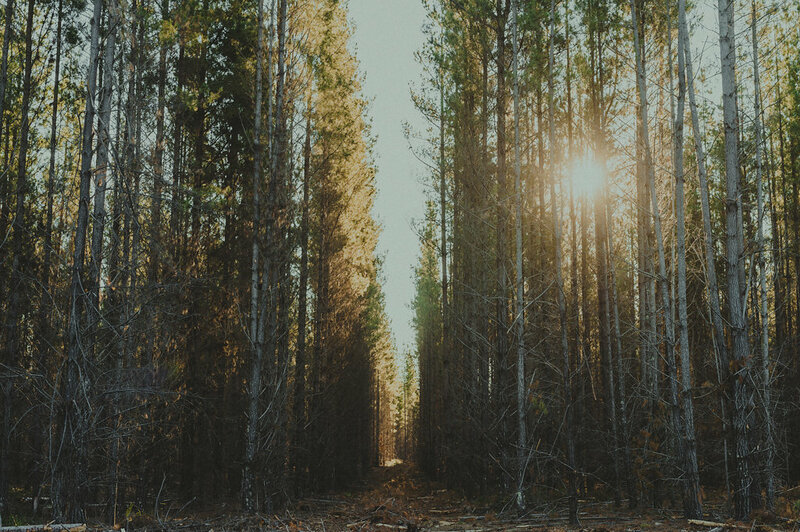 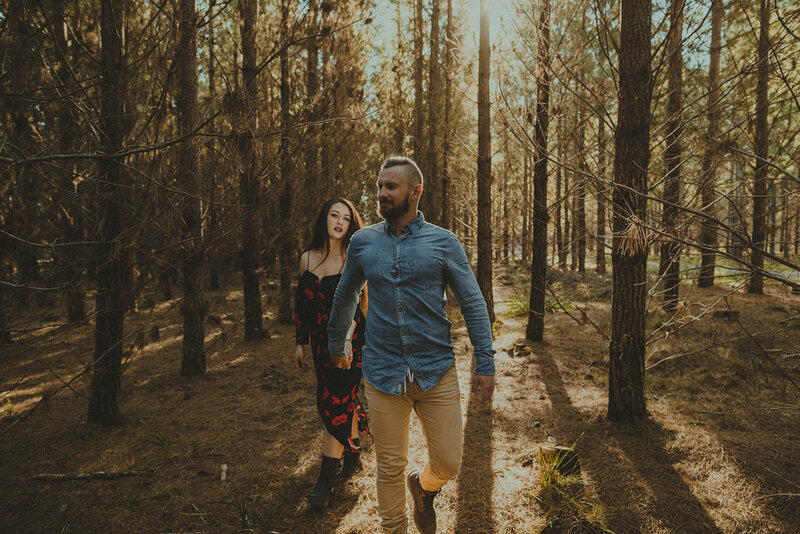 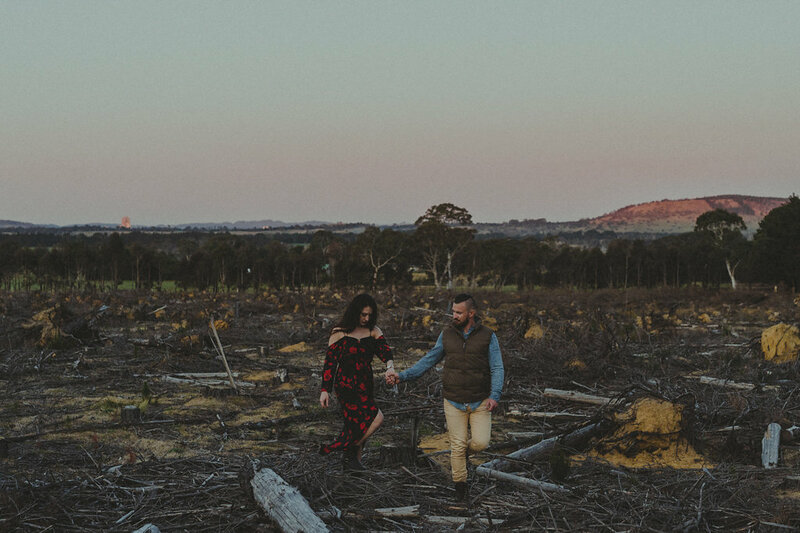 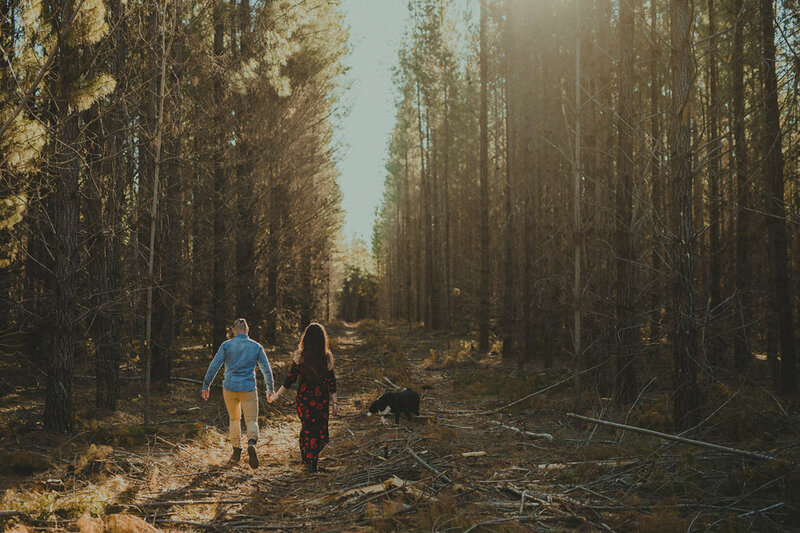 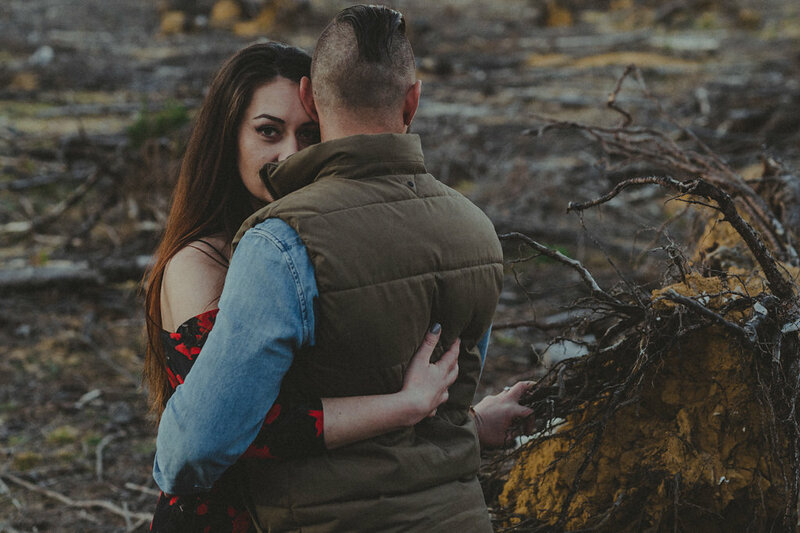 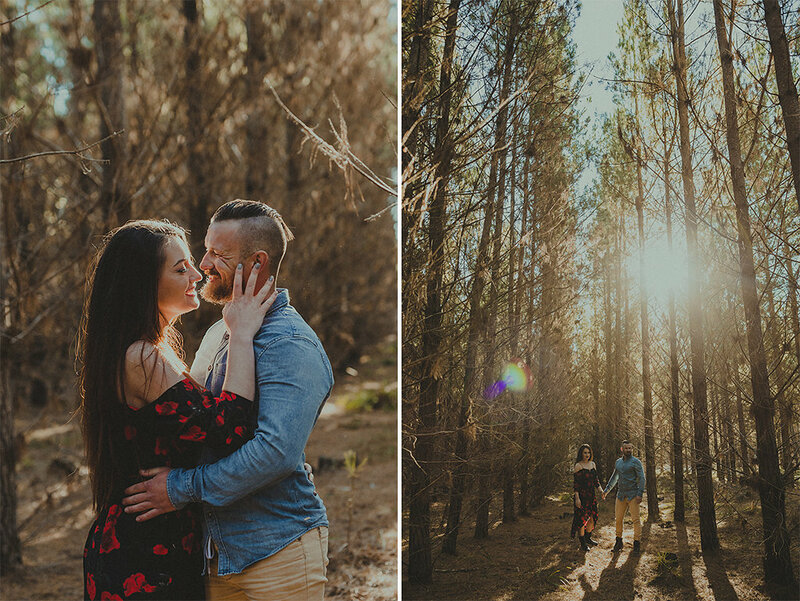 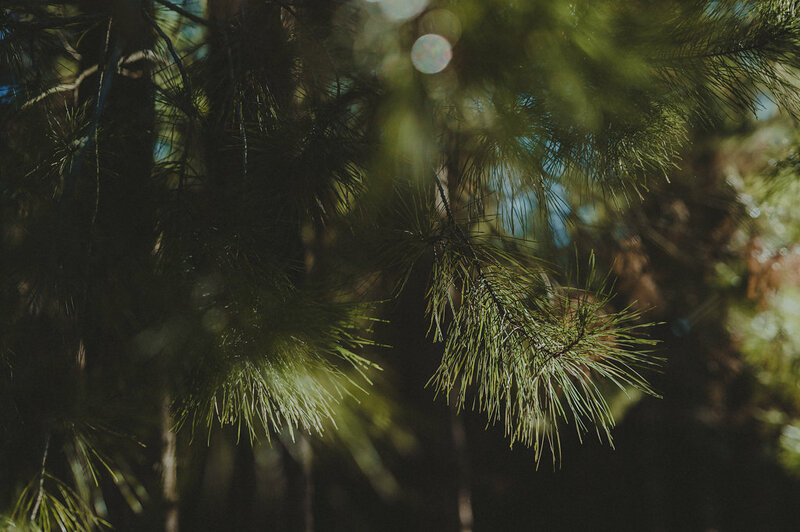 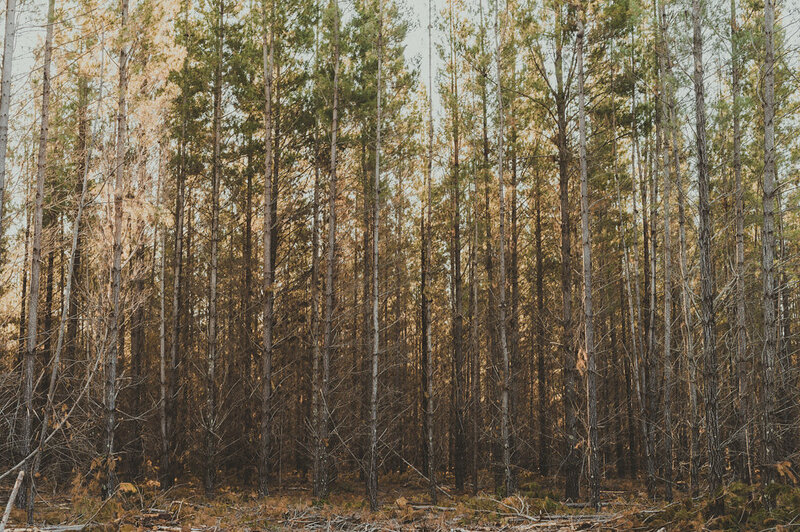 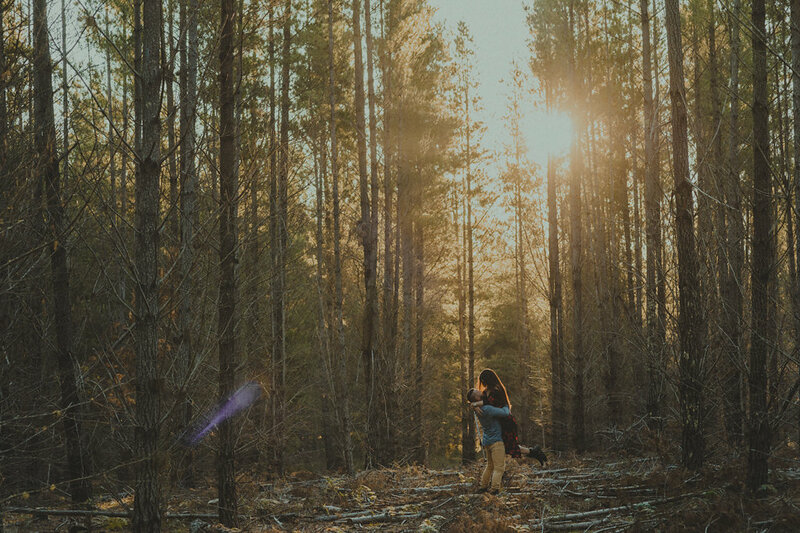 It’s an pleasant engagement shoot in Belanglo State Forest which is located in the Southern Highlands. 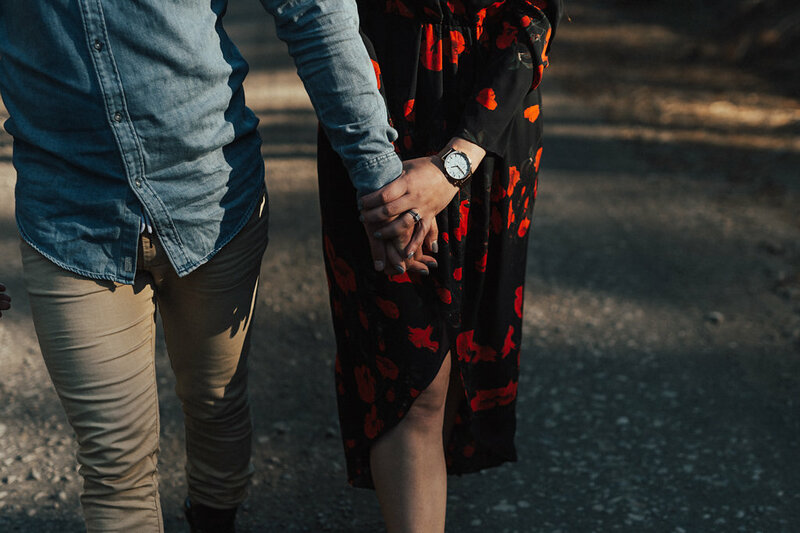 Both of them are caring and considerate, although robust in appearance. 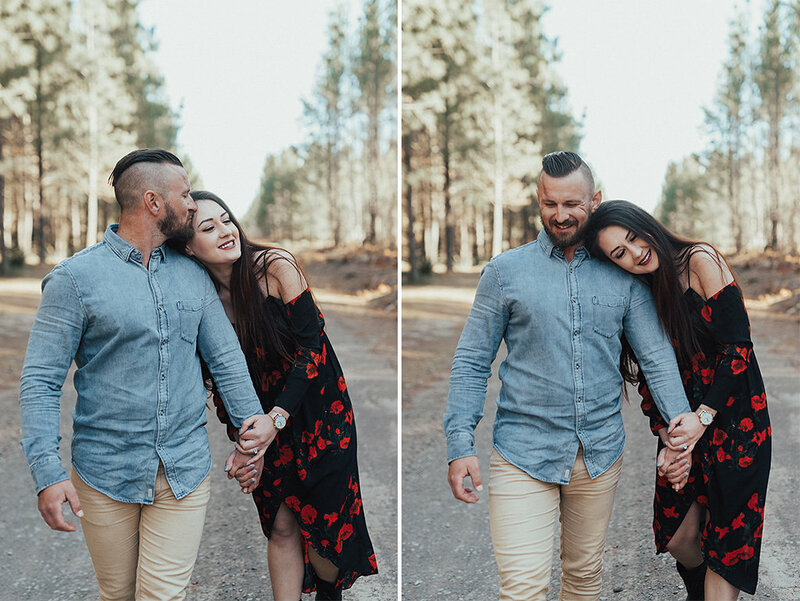 Moreover, they never held their emotion in even if in front of the camera. 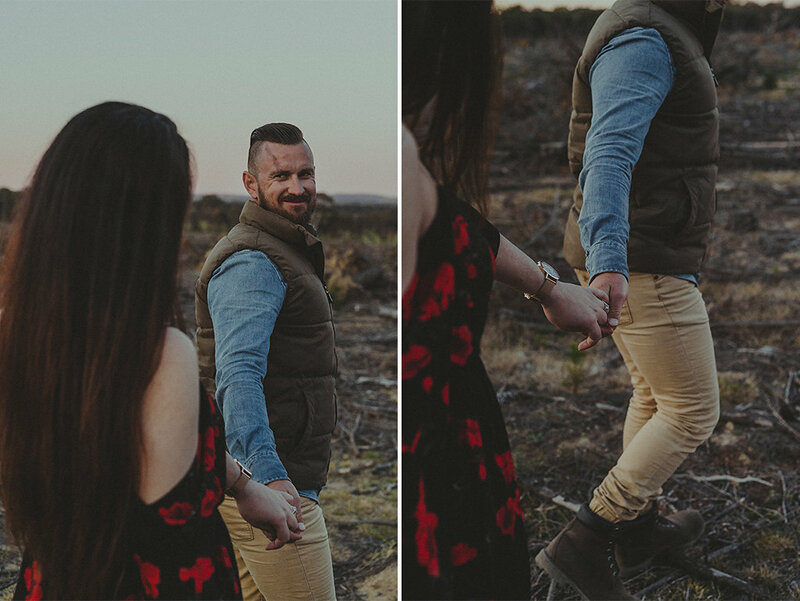 Spoiled by each other, Adriana and Alex relax and enjoy themselves in the relationship, and that is reflected naturally in the engagement photos.